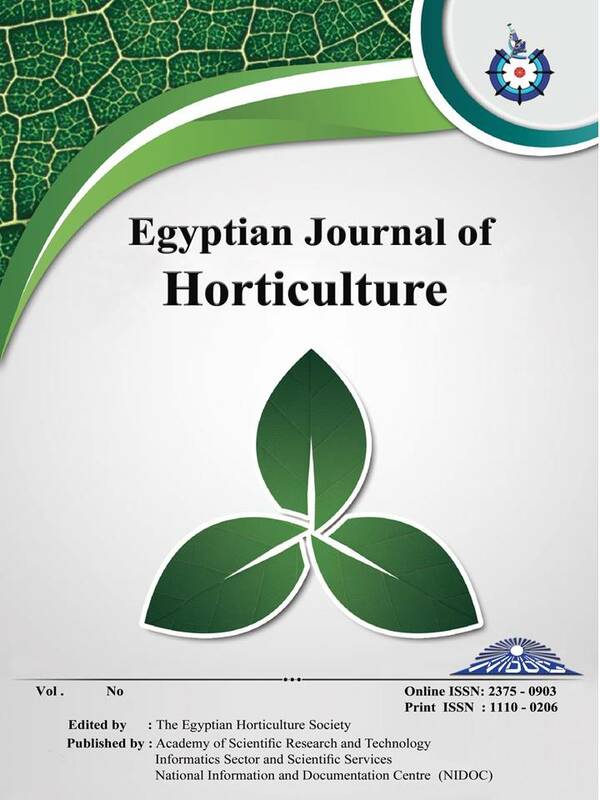 Horticulture Department, Faculty of Agriculture, Suez Canal University, Ismailia, Egypt. Cucumber fruits were impregnated inhot water at 55 oC for 5 min containing 0, 1 or 2% calcium chloride to study the effectiveness of the integration of calcium chloride and short hot water in prompting cold stress tolerance and quality maintenance of cucumbers during cold storage and room conditions. The quality attributes like weight loss, appearance, color, taste, chilling injury, firmness, soluble solids content, sugars and total phenolics, electrolyte leakage and antioxidant enzymes (peroxidase and catalase) were analyzed during cold storage for 7, 14 and 21 days at 4 oC and shelf life at room conditions for 2 and 4 days.The combined treatment of 1% calcium chloride andshort hot water (1%Ca+SHW) exhibited a significant synergistic enhancement in inducing chilling tolerance, degrading peroxidase activity, maximizing catalase activity and reducing electrolyte leakage. Likewise, a good appearance, better taste and color,less weight loss and highest firmness and total phenolicswere documented in 1% Ca+SHW treated cucumbers. SSC and sugars were preserved by inhibiting ripening and senescence processes in 1% Ca+SHW. In the light of this study, 1% calcium chloride in combination with short hot water as a commercial applicationcan be used to maintain quality,increase storability and extend cold storage of cucumbers at 4 °C and shelf life at room conditions or at the market and home.